John Mattos has firmly cemented himself as the go-to illustrator for mystery novels. 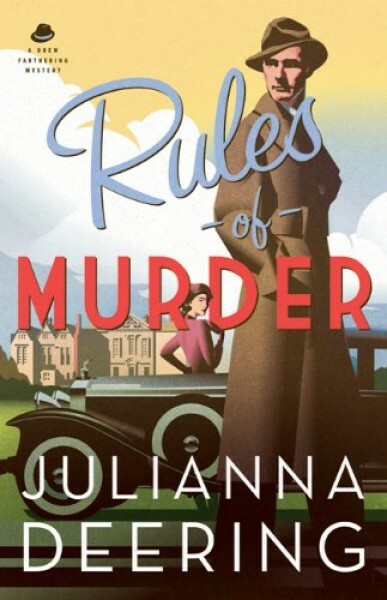 First, he did many of the covers in Rhys Bowen's Royal Spyness series and now here is a new cover for Rules of Murder in Julianna Deering's new series Drew Farthering's Mysteries. Edward Kinsella III - Lincoln Must Die!